What makes South Africa, and Cape Town in particular, so interesting for international students who want to do an internship abroad? 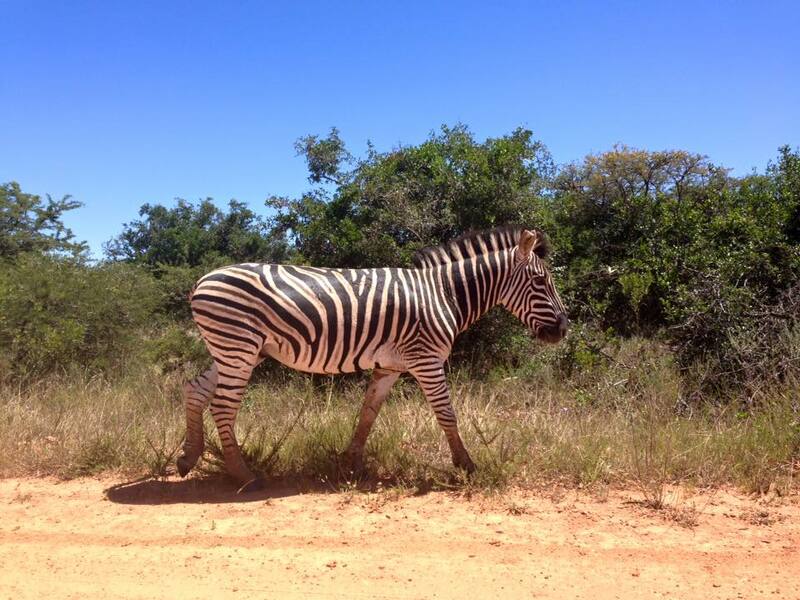 It is not difficult to convince fellow travelers that South Africa is an attractive holiday destination. Travel guides are full of photos of the varied nature, cosmopolitan cities, beautiful beaches and famous wildlife parks such as the Kruger Park near Johannesburg. Cape Town is located about 9,500 kilometers south of the Netherlands. Every year many international students travel to this South African city for an internship period. Students from various studies find projects that fit their curriculum. With its large university, trendy entertainment center, summer coastline, rich culture and various sports opportunities, Cape Town has the infrastructure and appeal of a world-class student city. 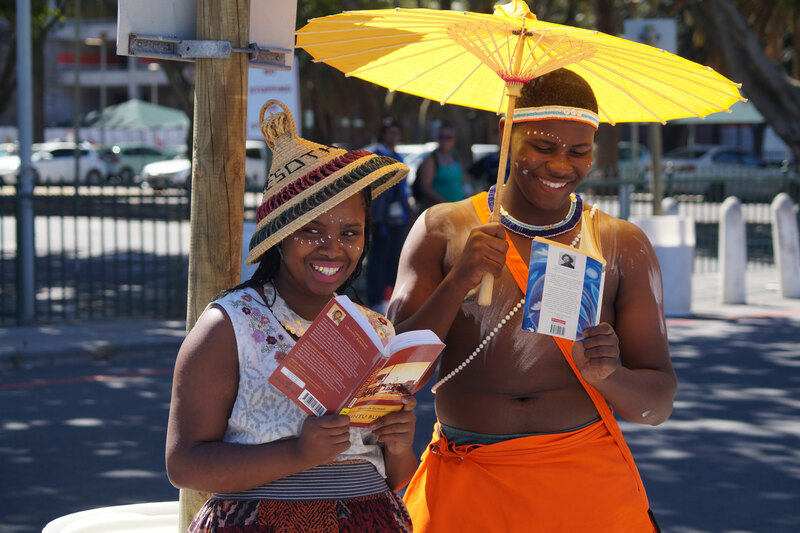 International students come to Cape Town to discover this beautiful city and South Africa as a country, to meet new people, to improve their English and to develop as a world citizen at various levels. The Rainbow Nation, as South Africa is also called by its diversity and colorful population, offers unprecedented possibilities. The Rainbow Nation, as South Africa is also called by its diversity and colorful population, offers unprecedented possibilities. Since Apartheid was abolished in 1990 and the trade borders were reopened after years of international boycotts, South Africa is experiencing substantial economic growth. The country may call itself the strongest and most stable economy of the African continent.Certainly, South Africa still has to contend with enormous poverty, but because of economic development, the country is also interesting for internships that are not in the social field.South Africa is responsible for 30% of the total exports of the entire African continent, due to the large metal, raw materials and car industry. The film, media and fashion industry also have a good reputation internationally and thrive these days as never before. Still, not everyone benefits from the rising prosperity in the country. Organizations that are trying to change this, have their hands too short. So whether you are looking for an internship at an internationally oriented company, in the creative sector, or want to support in the social sector, in Cape Town or Port Elizabeth you can go in all directions. Met elf officiele talen, gevarieerde bevolkingsgroepen en grote verschillen tussen arm en rijk is Zuid-Afrika als land voor stagiair(e)s bijzonder cultureel uitdagend te noemen. Na een bijzonder heftige geschiedenis van Apartheid heeft het land zich de laatste 20 jaar op positieve wijze ontwikkeld. Zowel bij internationale bedrijven als bij projecten in een township zul je als stagiair naast lokale gebruiken en culturen ook de politieke littekens van het land nog regelmatig tegenkomen. In Zuid-Afrika kun je soms het gevoel hebben dat je binnen een paar kilometer van de eerste naar de derde wereld reist. Abroad, your learning experience does not stop at the four walls of your internship. You also opt for an internship abroad because you want to get to know something about the country and its inhabitants. Many students therefore travel through South Africa after their internship. The varied landscape changes almost every 250 kilometers completely; so there is more than enough to see and do. Whether you are going with an organized group tour, or prefer to travel with friends in a rental car: South Africa offers unlimited travel possibilities for every tourist and holidaymaker.